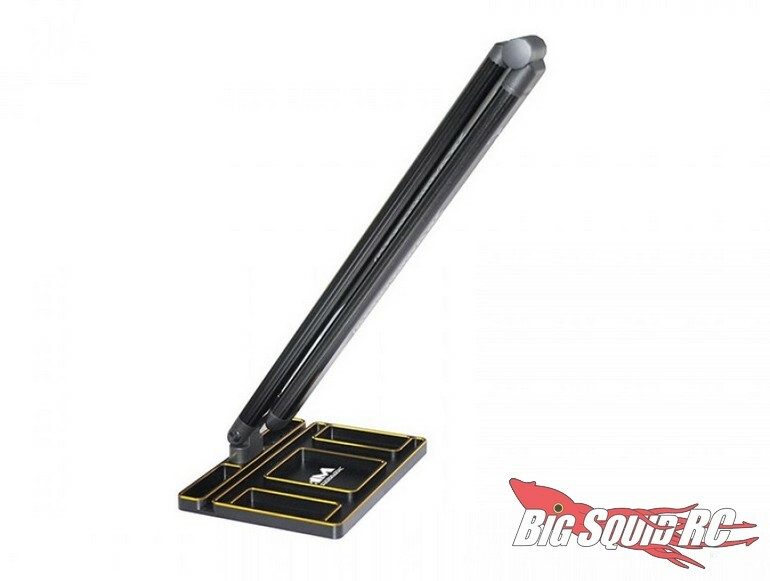 Arrowmax LED Pit Stand Light with Part Tray « Big Squid RC – RC Car and Truck News, Reviews, Videos, and More! 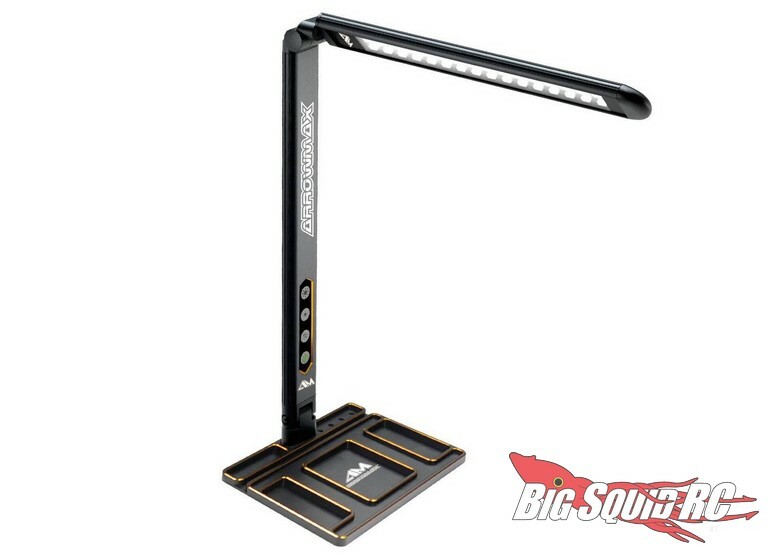 The Arrowmax LED Pit Stand Light with Parts Tray is available right now with pricing of $94 and a part number of #AM-174004. Get more of the latest Arrowmax News right here on BigSquidRC.